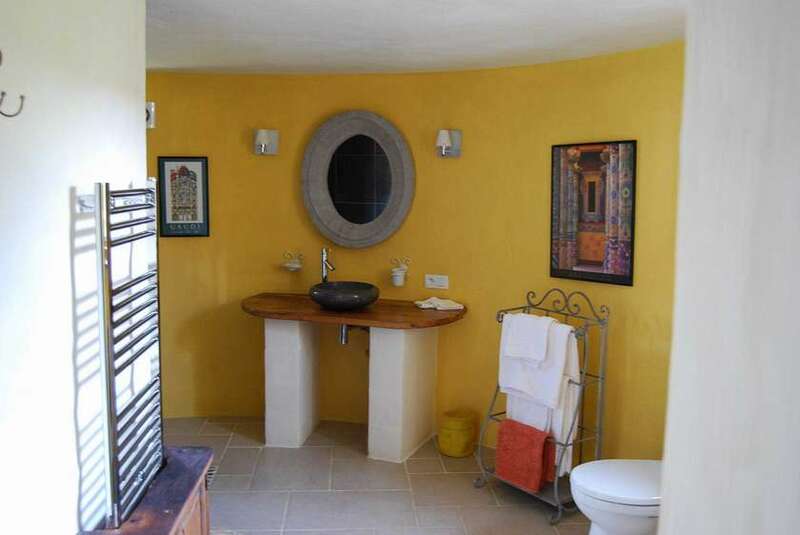 A very beautiful 15th/16th house full of character features and charm, renovated to a high standard 5 bedrooms (each40sq meters) equipped with luxurious beds measuring 180x 200, mattresses of the highest quality and pure Egyptian cotton sheets and towels. 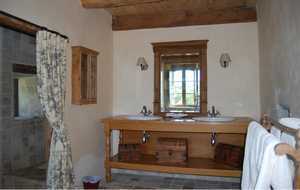 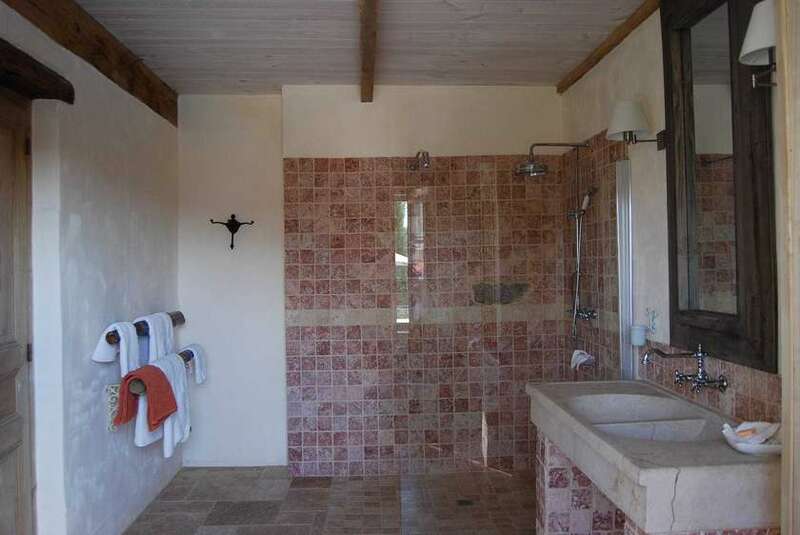 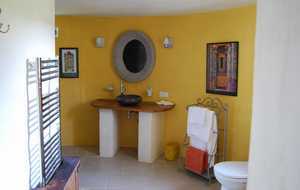 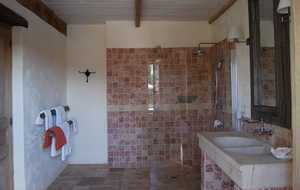 Each bedroom has a delux en-suite bathroom. 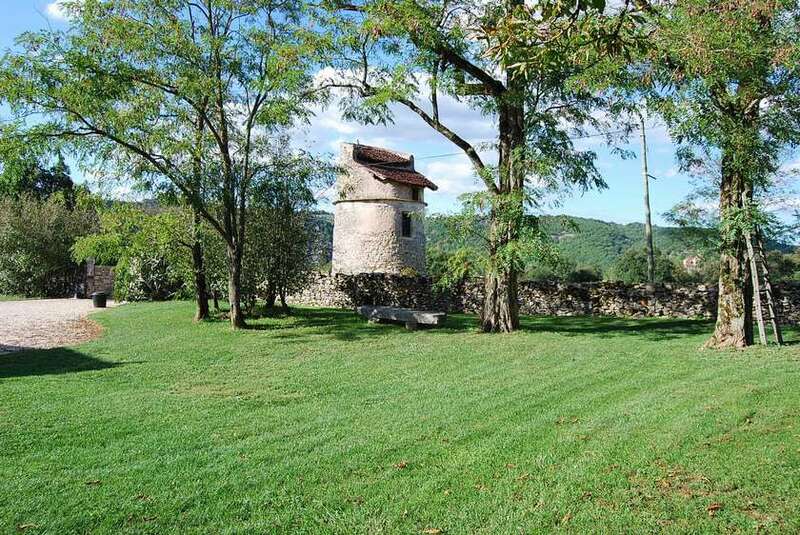 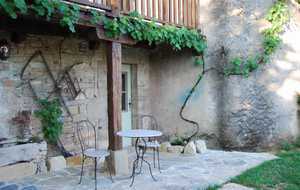 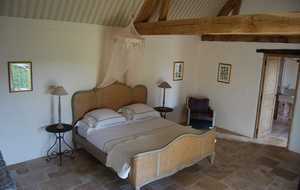 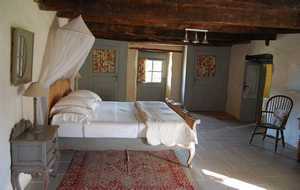 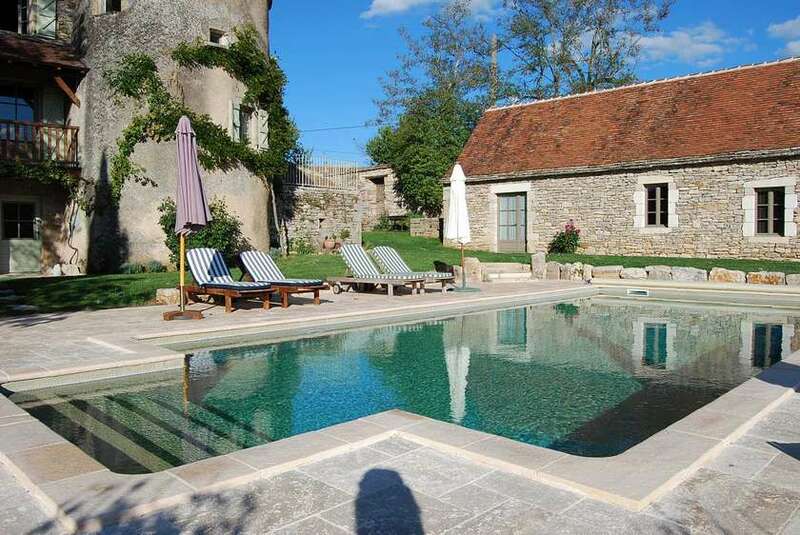 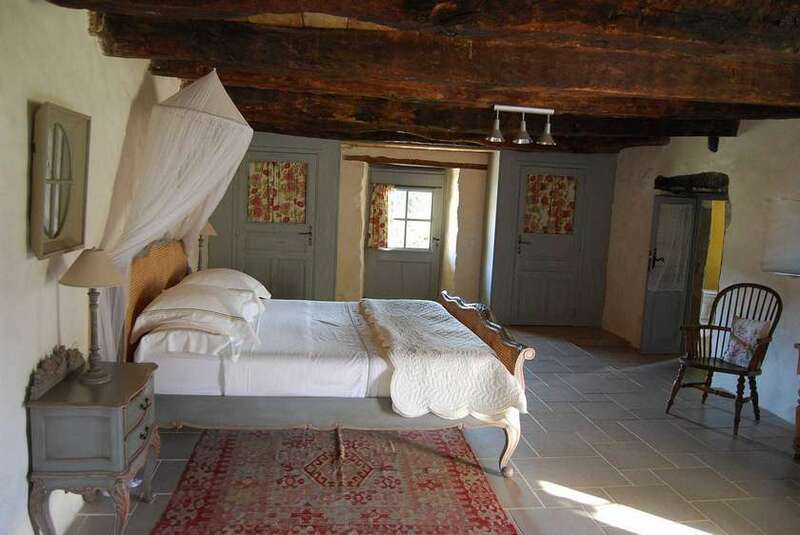 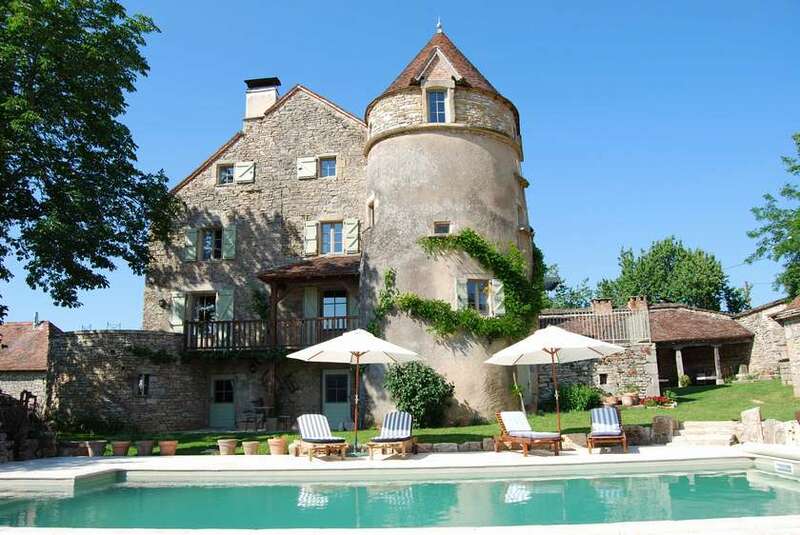 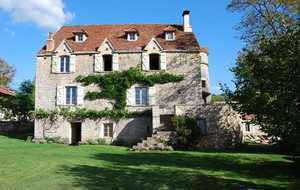 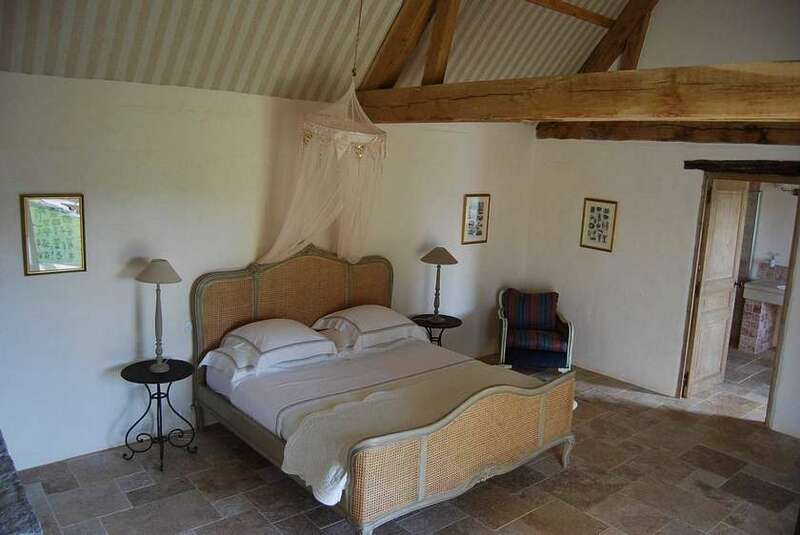 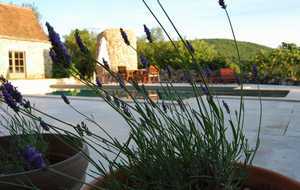 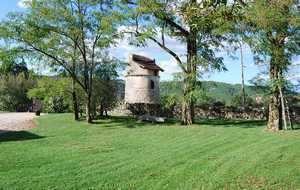 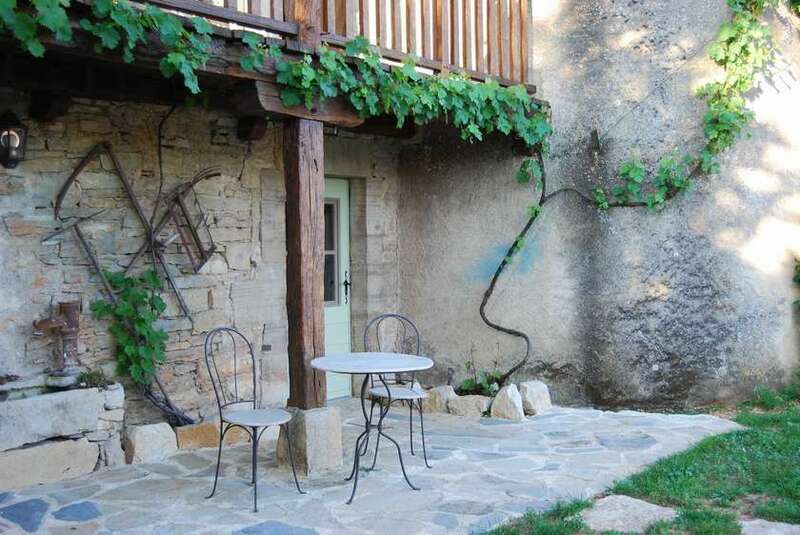 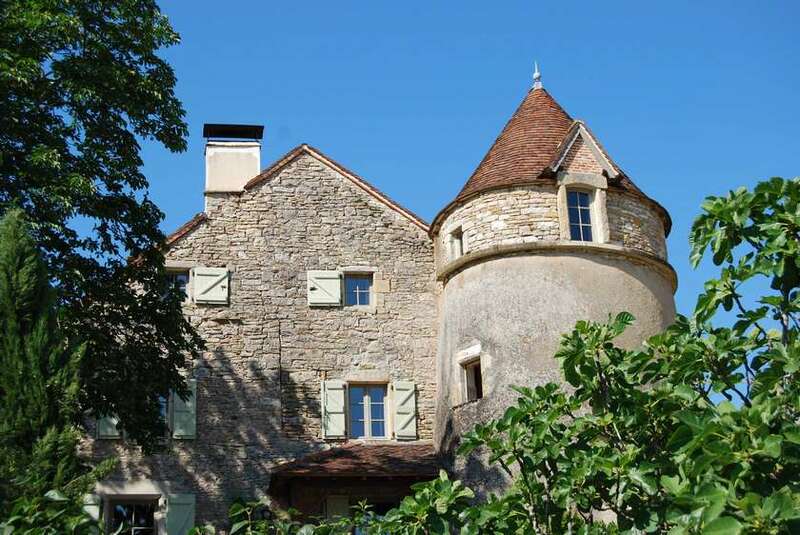 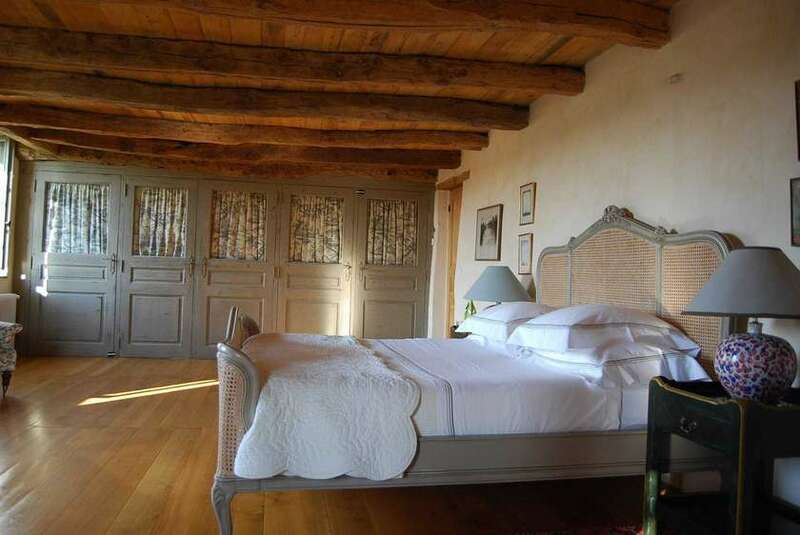 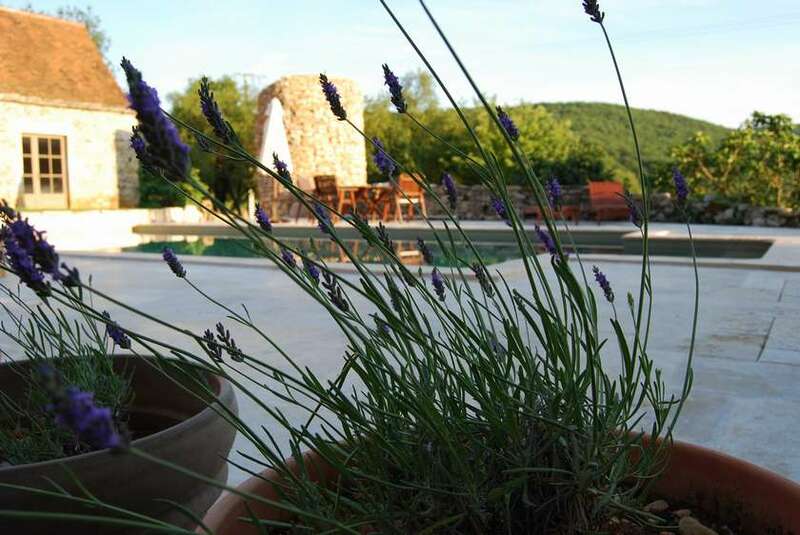 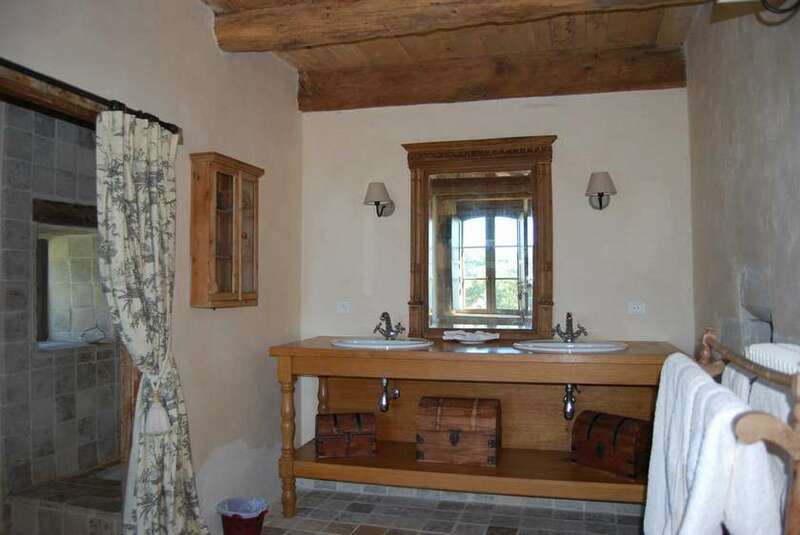 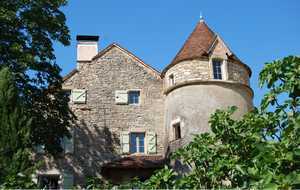 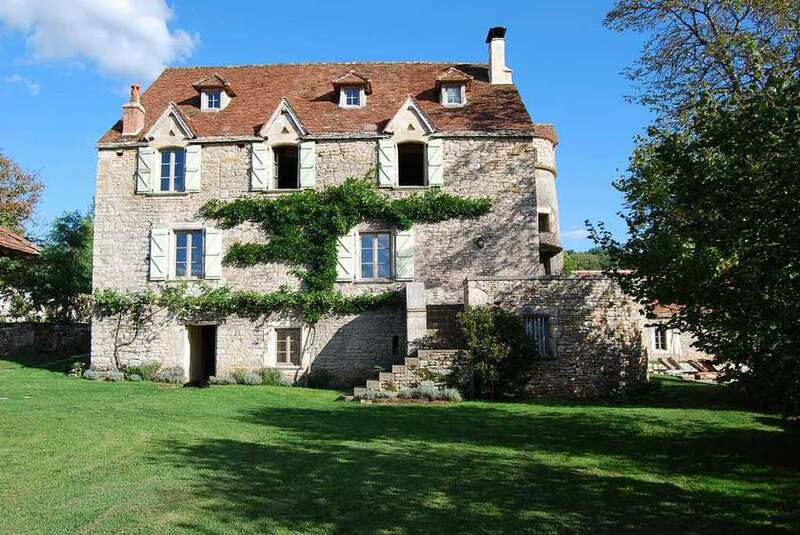 Situated in the beautiful Lot valley with a stunning view of Calvignac, Cenevieres and St Cirq Lapopie.